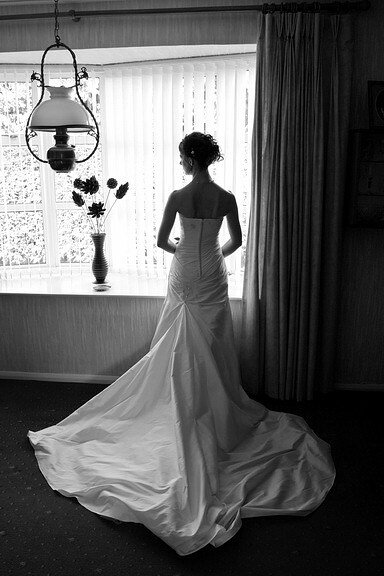 Wedding Photography at Coltsford Mill, Surrey. Just like the previous wedding at Coltsford Mill last month, it was case of making the most of the opportunities between the showers and dark clouds. Wedding photography is always a pleasure at Coltsford Mill if you can avoid the rain! Jo and Matt had a lovely relaxed day, and we are looking forward to seeing them for their image viewing when they return from honeymoon. Rosie and Wyn ultimately had a wonderful day. 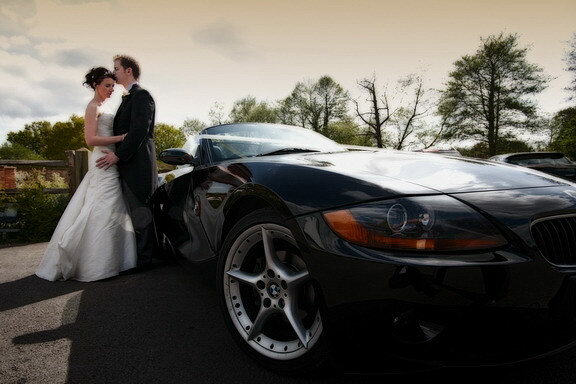 But it started in a difficult manner when the bride’s driver got lost in between her hotel and the church in Oxted! The ceremony actually started 45 minutes late. Rosie did really well to keep calm though; and we managed to make up most of the photography time later on. Hope they had a great honeymoon. Lucy and Leigh enjoyed a gloriously sunny autumnal day at Coltsford Mill on 10 October. Hope they have a fantastic honeymoon. Coltsford Mill in Oxted, Surrey was the setting for Lisa and Barnaby’s wedding day on 17 July. The camper van in the first image is an important symbolic part of the day’s imagery. Barnaby’s father – who sadly died a few years previously – was closely associated with this van; and the van itself also forms an important part of Barnaby’s childhood memories. 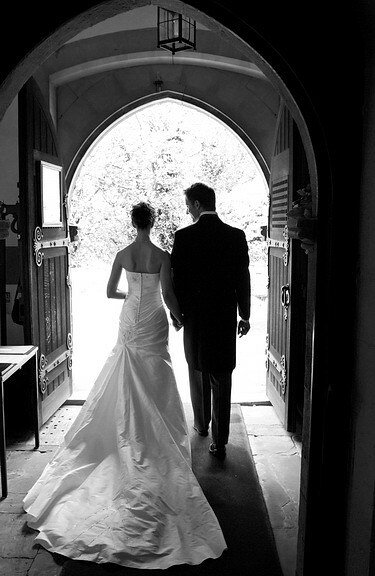 Linda and Jeremy’s wedding took place in glorious sunshine on 2 May 2009 – at St Mary’s church Fetcham and Coltsford Mill, Oxted, Surrey. I hope they have a lovely honeymoon in Costa Rica.